oils are the extracts of different herbal plants and hence they are completely natural. You need a good quality diffuser to spread the fragrance into your room. Oil Diffusers basically help to break the oil into small molecules which spreads onto the air to create a feeling of freshness. 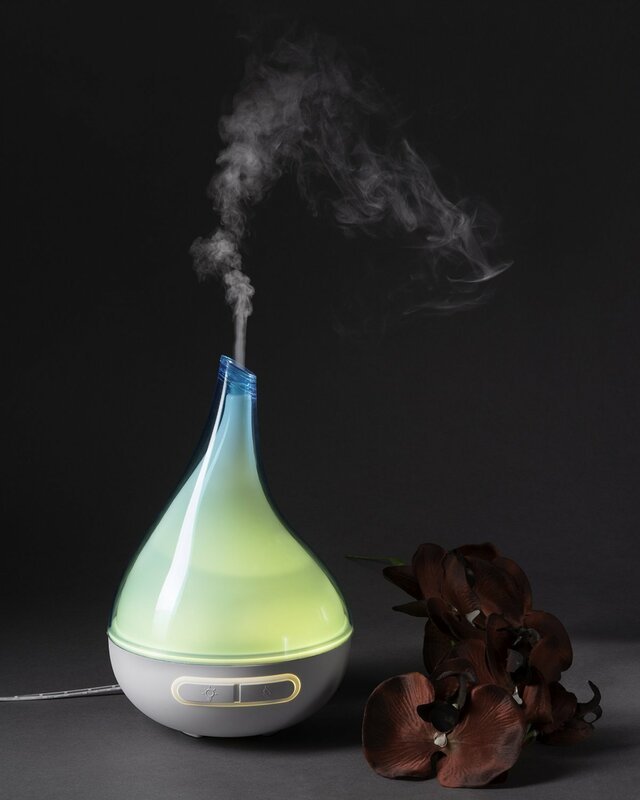 There are a wide variety of oil diffusers available in the market and you need to choose the right diffuser for your room. There are certain features which you should look for in any oil diffuser. The features can be explained in details. The first thing is timer options in oil diffusers. While buying an oil diffuser you need to check whether it has a timer option or not. there is a system for forcing strong air to disperse the oil molecules into the atmosphere. This system should be present in an oil diffuser.